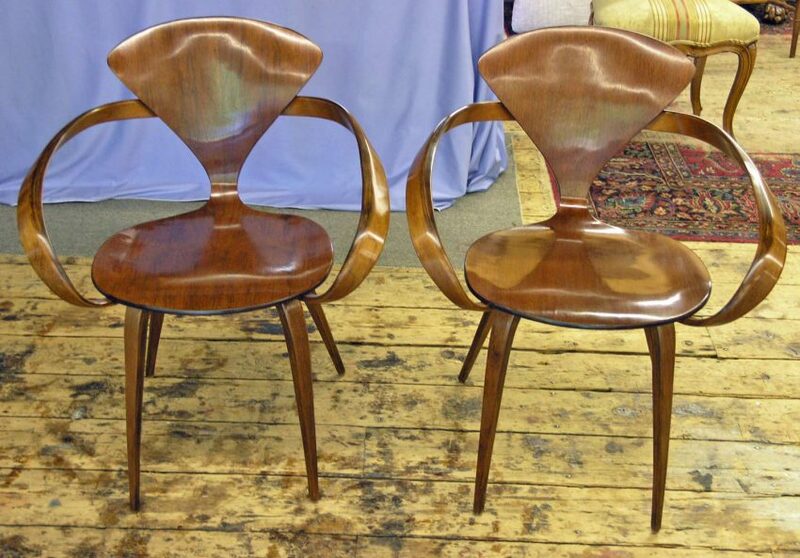 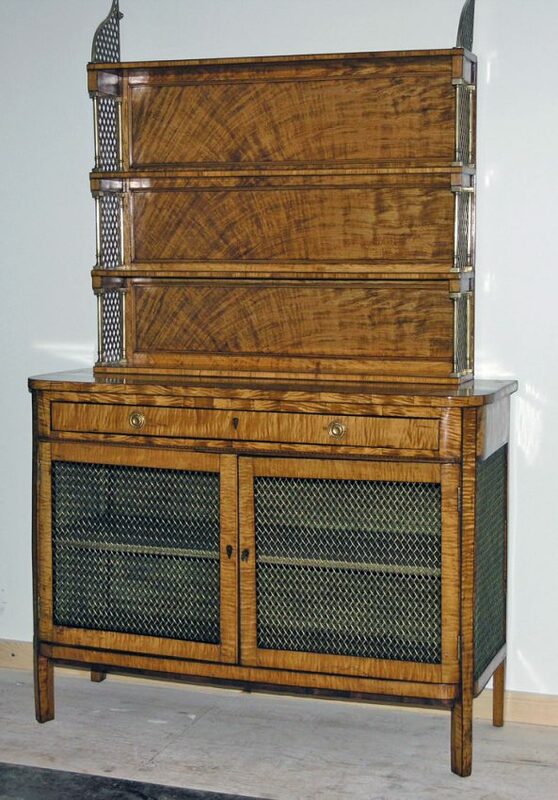 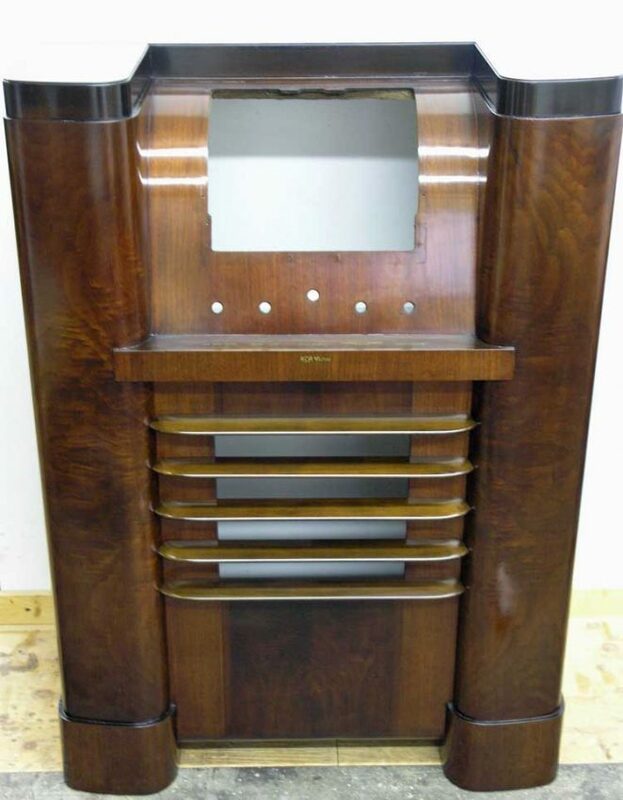 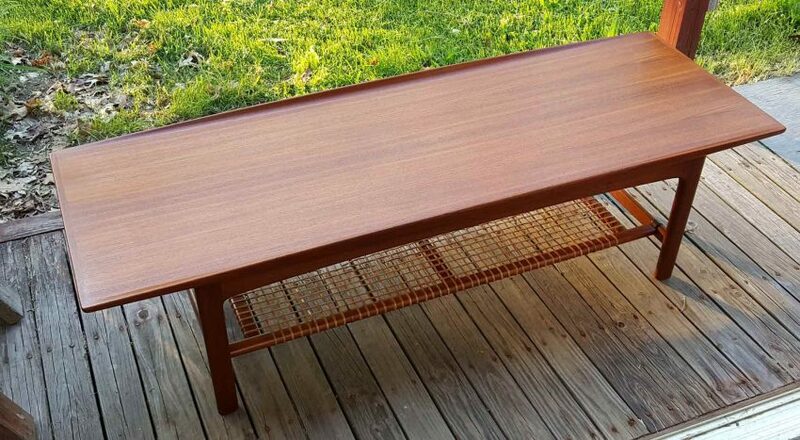 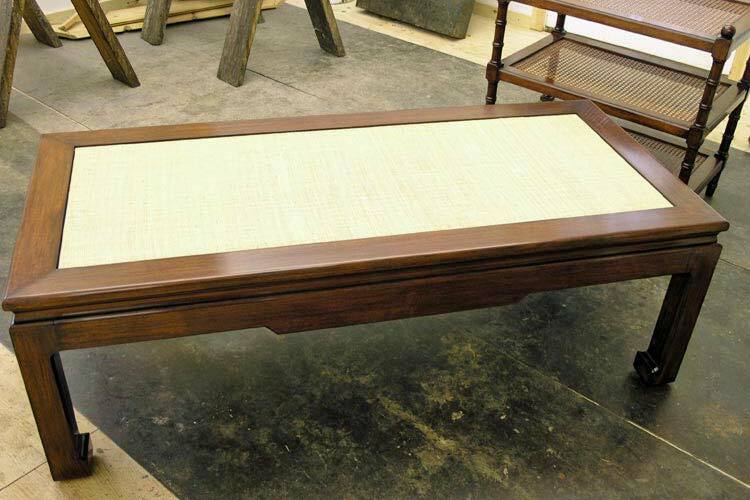 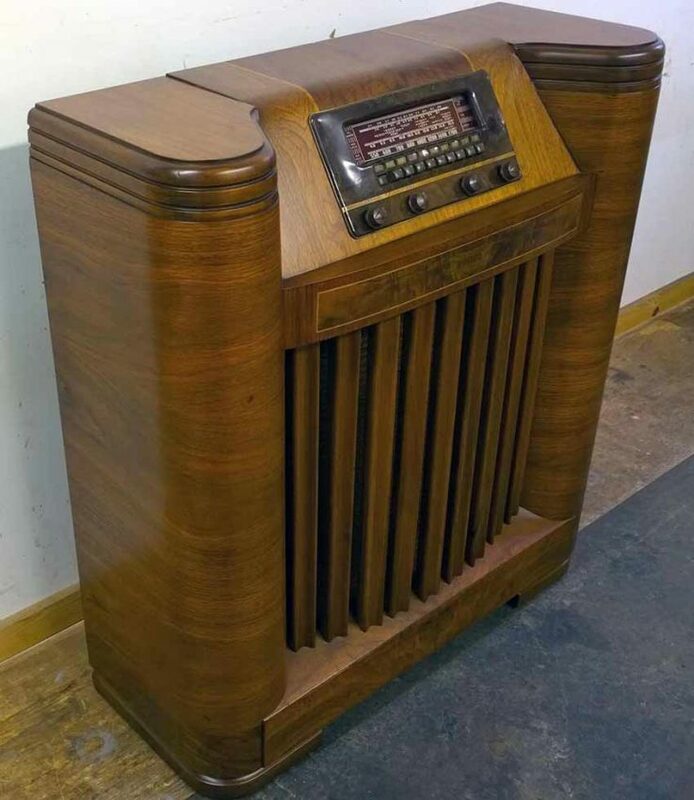 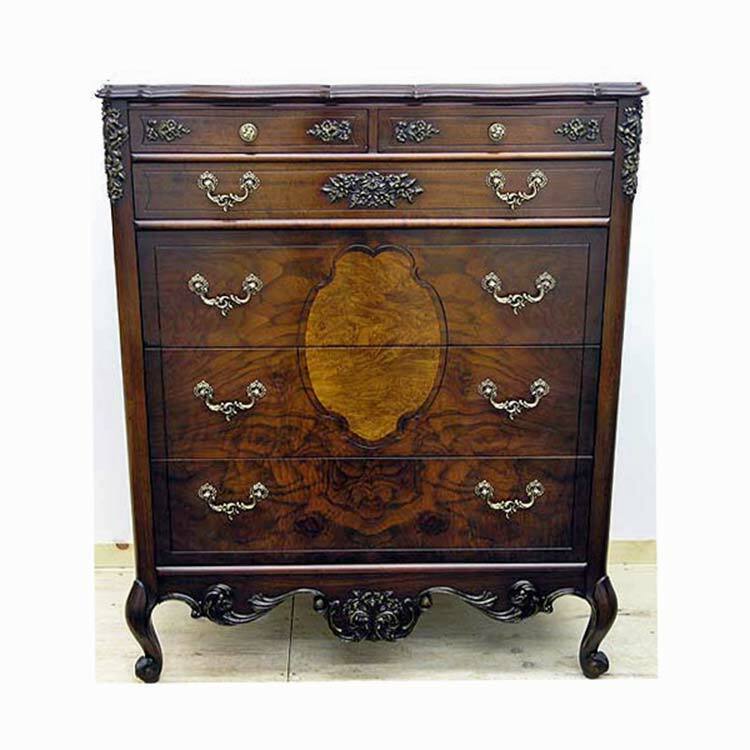 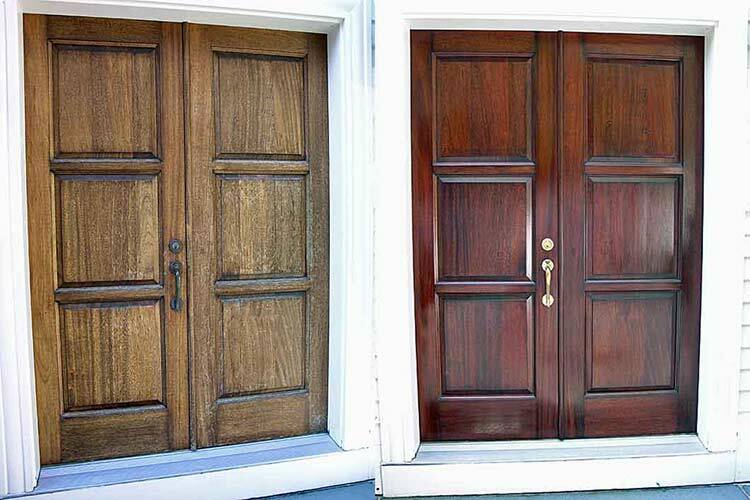 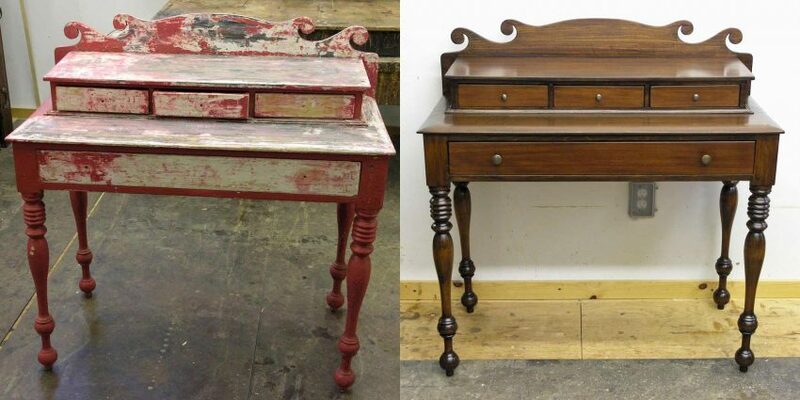 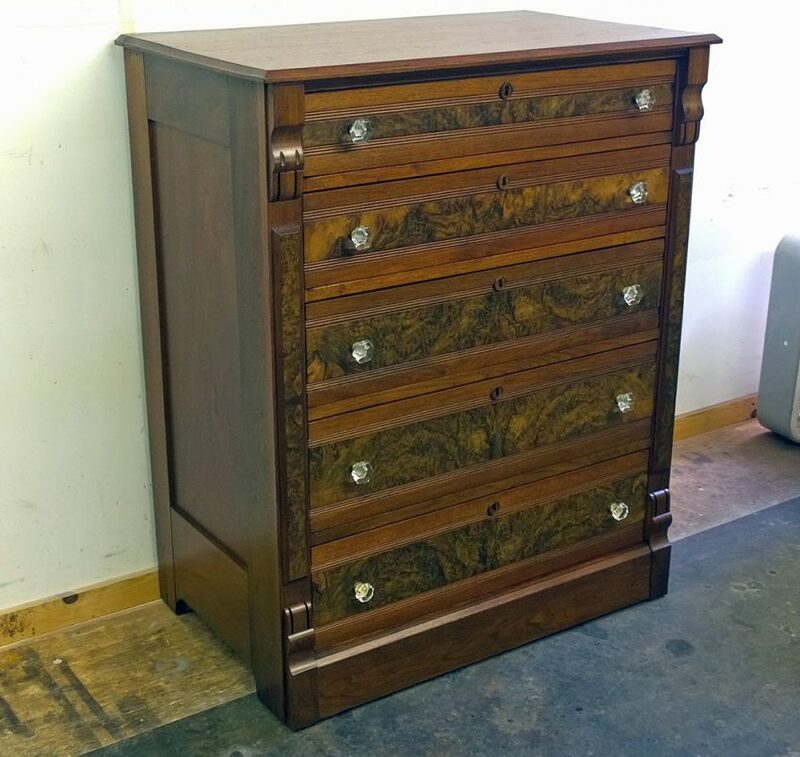 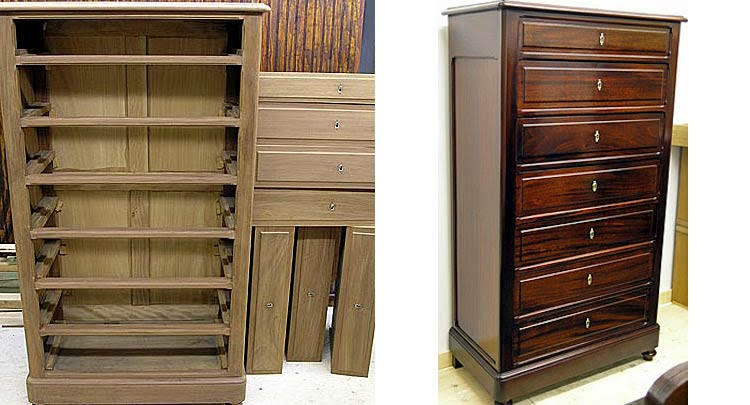 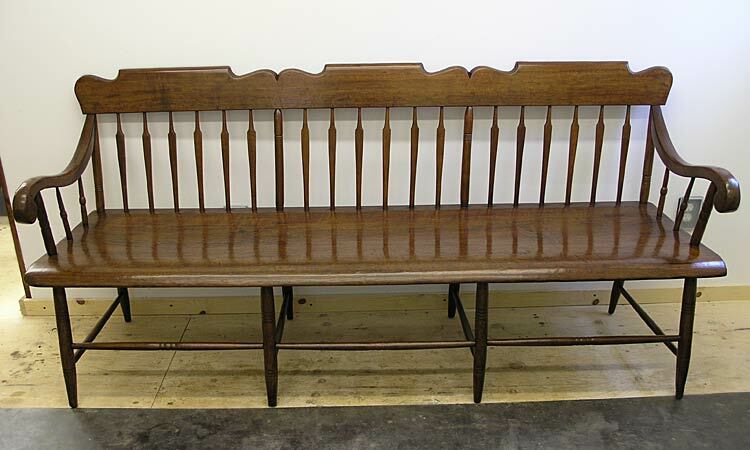 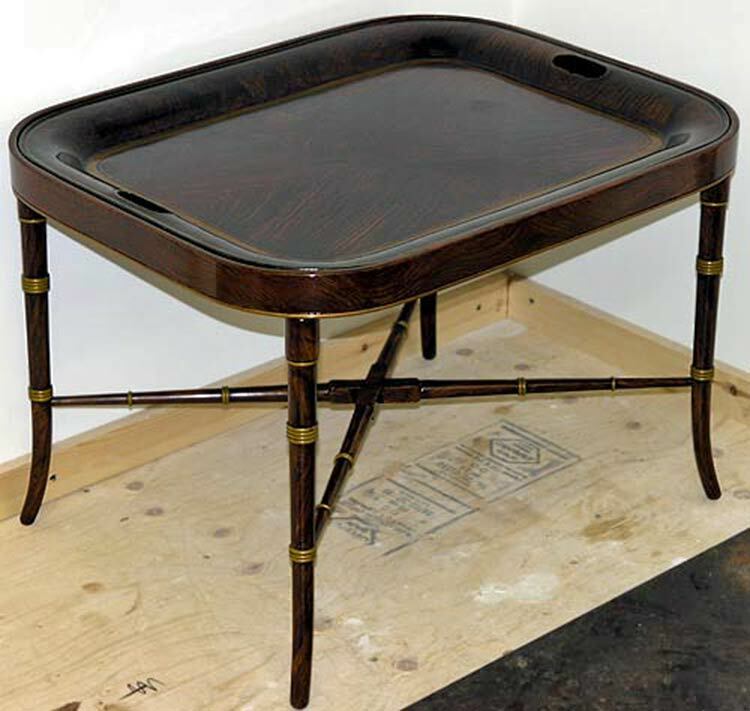 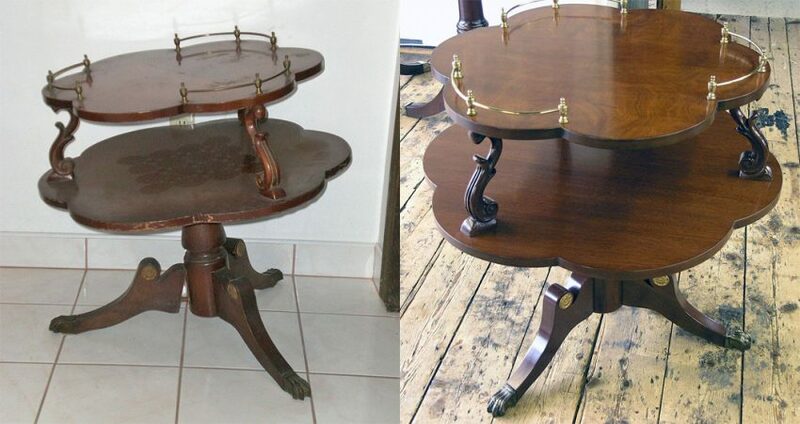 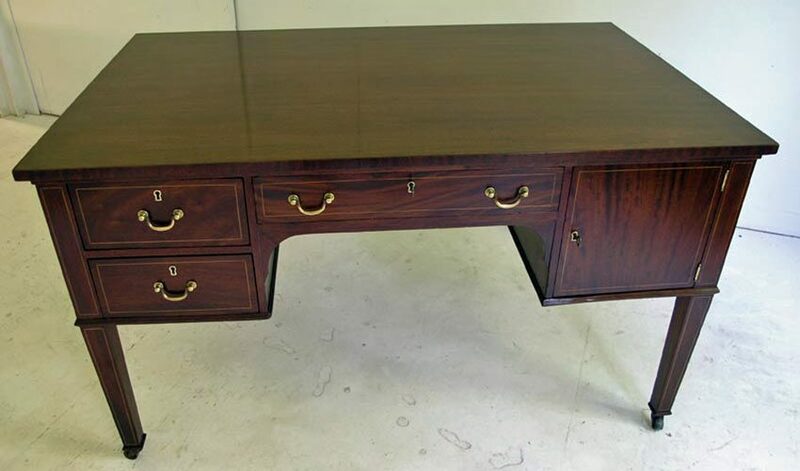 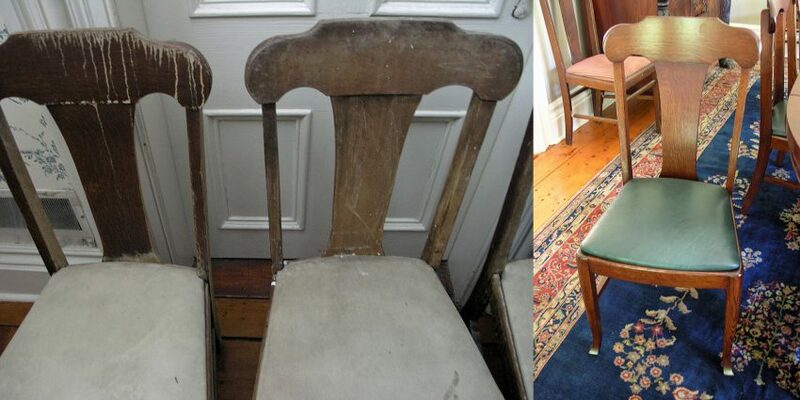 Furniture refinishing services for new, vintage, and antique furniture. 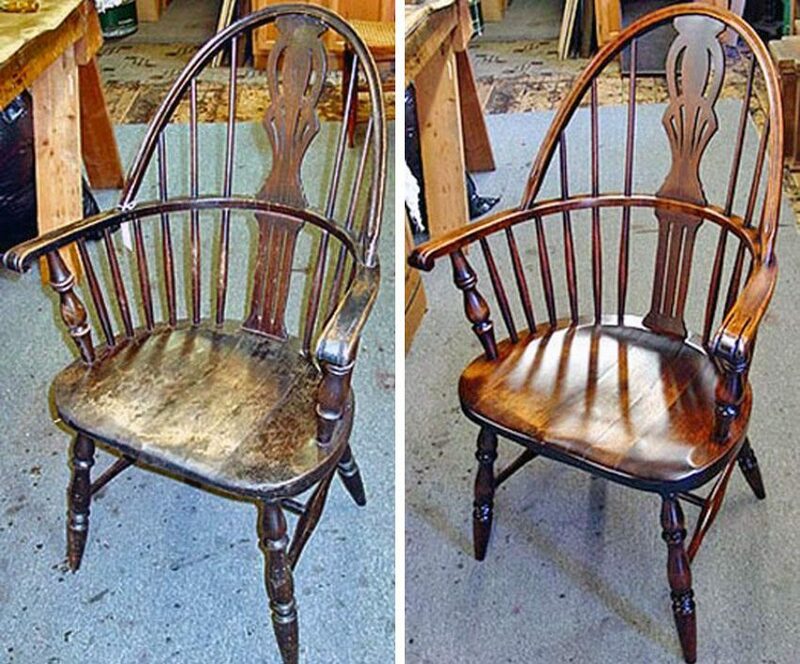 Refinishing furniture is done as a last resort, or when polishing and reconditioning the existing finish will not provide desired results. 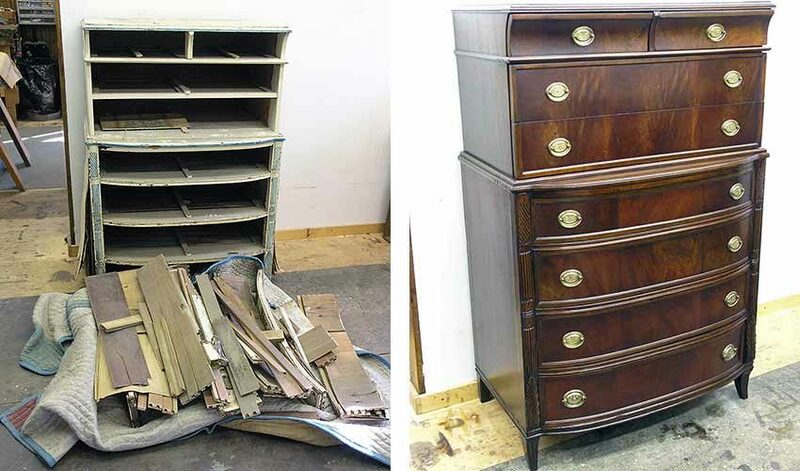 The process begins after all repairs are completed and involves stripping off the old finish (down to the raw wood), sanding, staining, and applying a new finish. 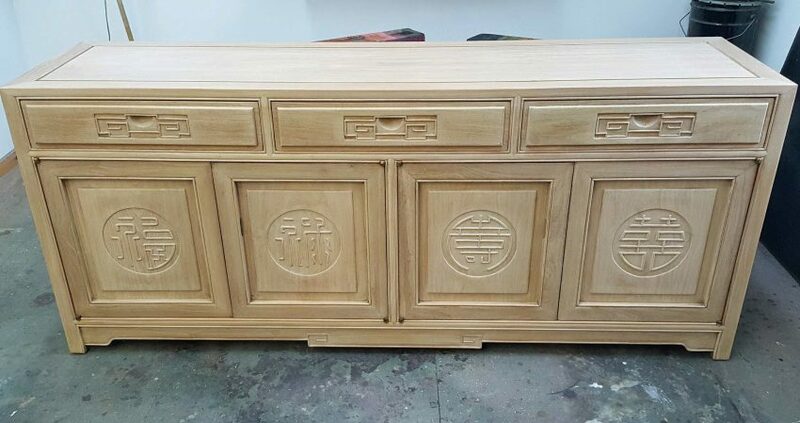 The finish is then rubbed and waxed.